Rattle Records 008 Huan oc - TRI AN ERA This new release, has got 4 energetic techno tracks. 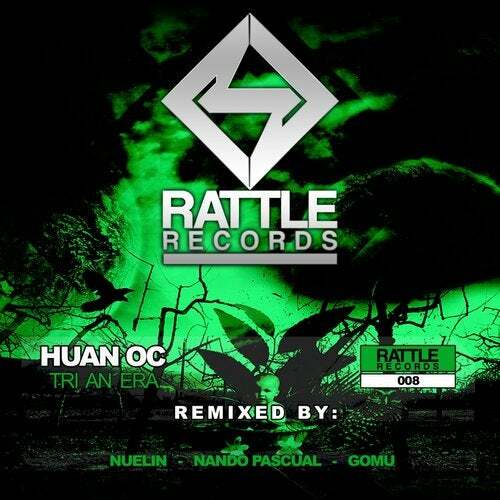 The original track by Huan Oc comes with 3 amazing remixes by Nuelin, Nando Pascual and Gomu. High quality and atmospheric techno with powerful basses is what we got ready for this relase.